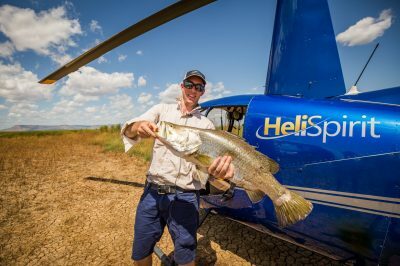 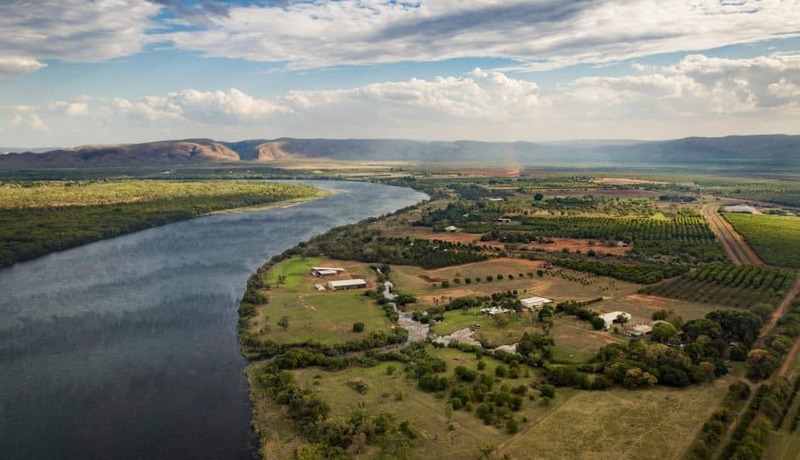 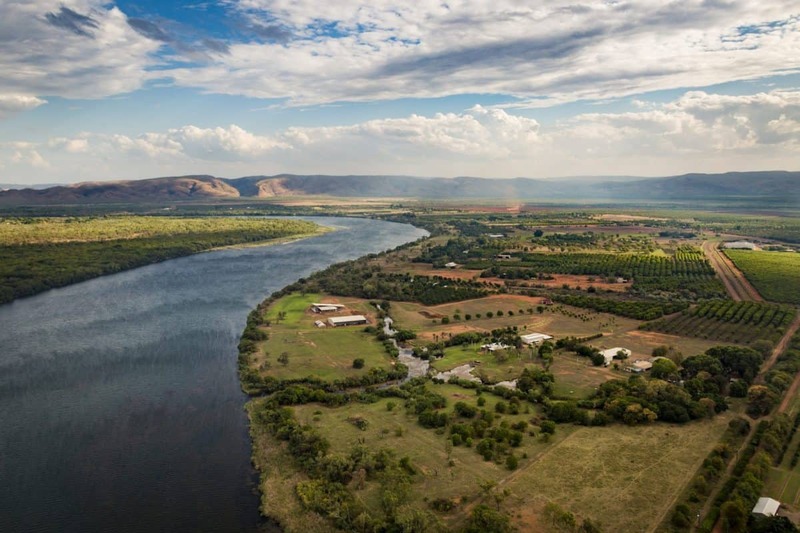 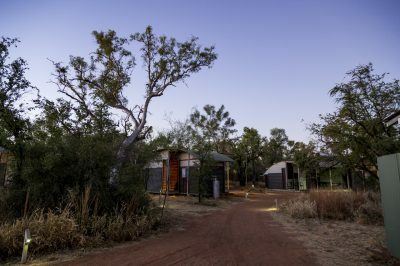 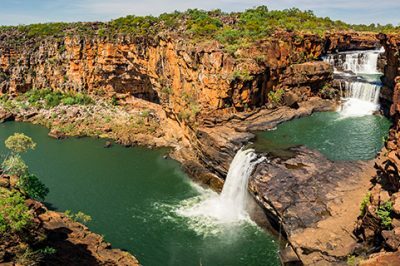 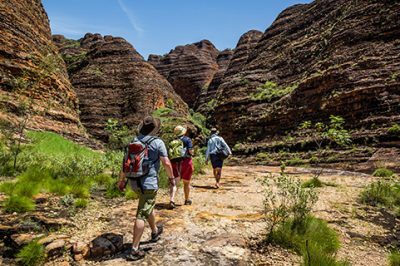 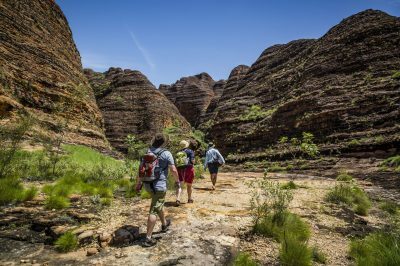 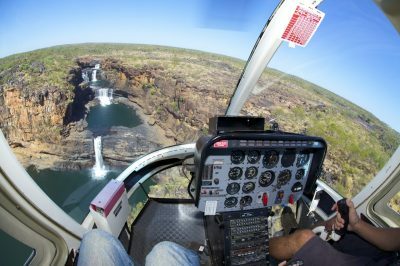 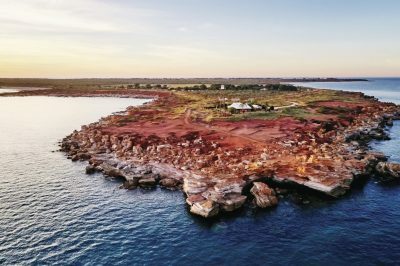 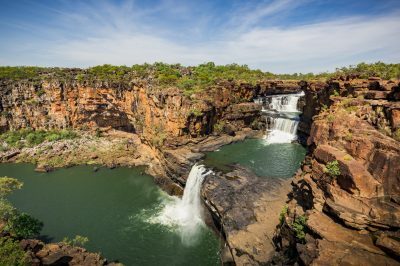 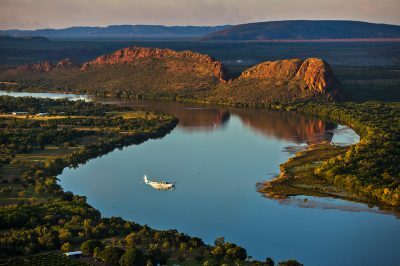 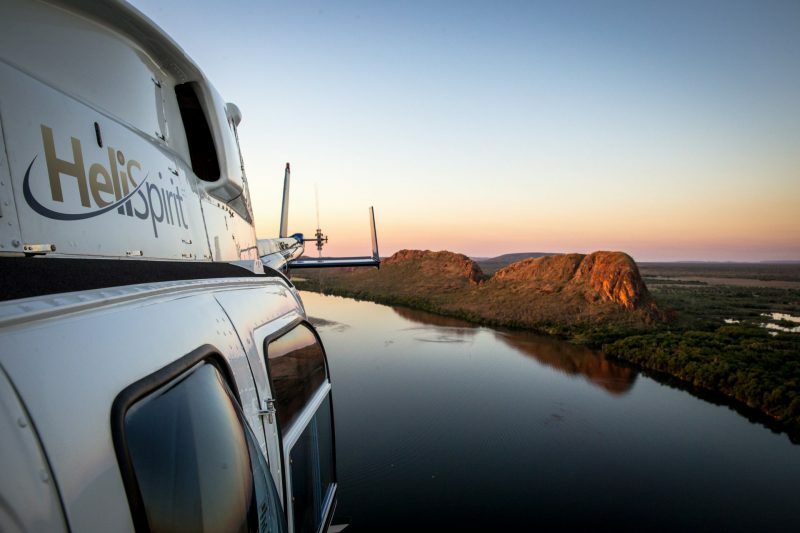 This 90-minute scenic helicopter flight offers views of Kununurra and surround with a particular focus on Ord Stage I & II. 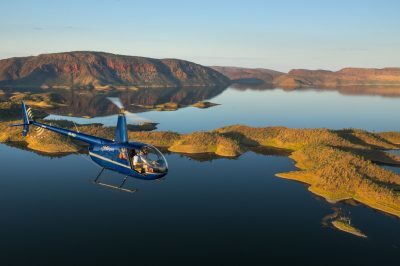 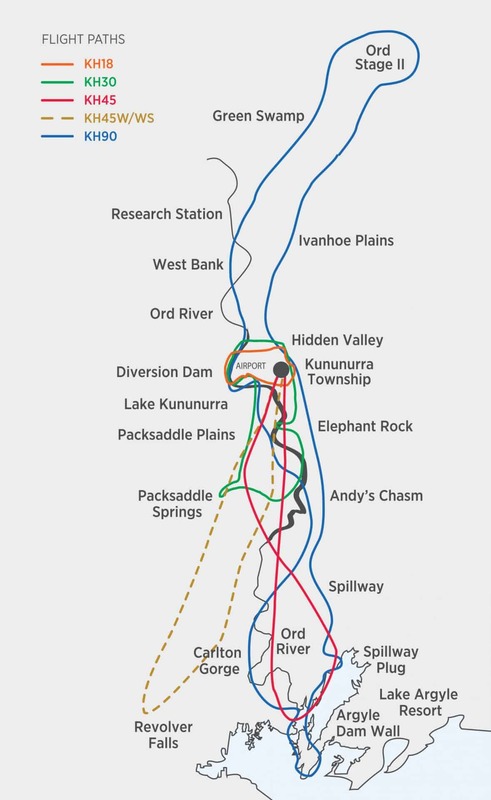 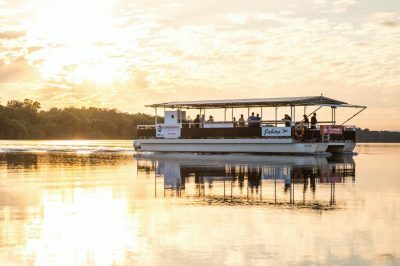 You will fly up the beautiful Ord River to Lake Argyle and witness the Ord Hydro Power Station at the Top Dam wall. 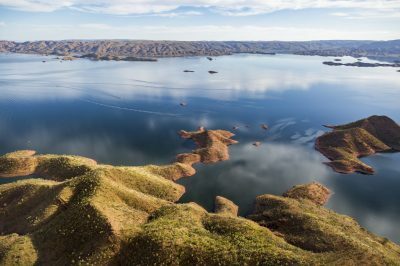 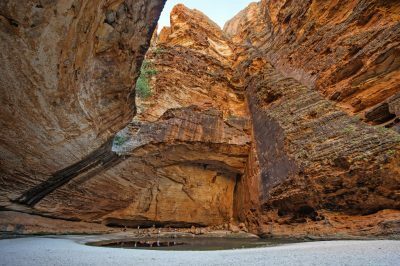 View the massive expanse of Lake Argyle, then the Spillway, following the Spillway creek to majestic Carlton Gorge. 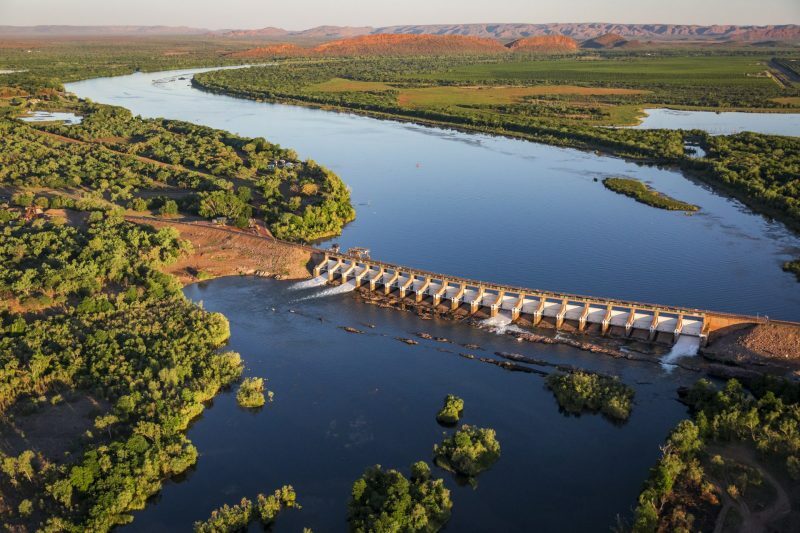 View Packsaddle Plains, Kununurra, the mini Bungles at Mirima National Park, Kununurra Diversion Dam and Ivanhoe Crossing. 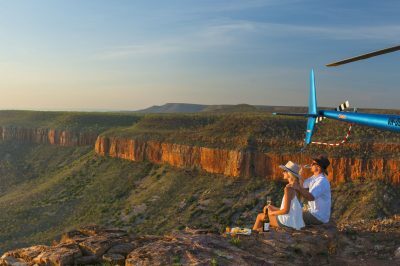 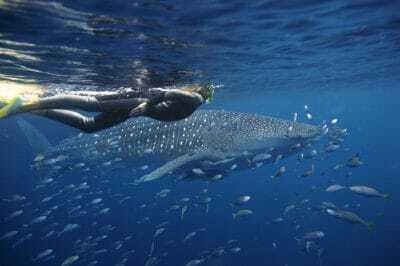 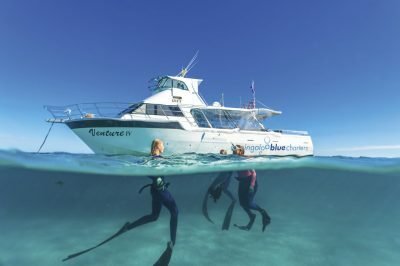 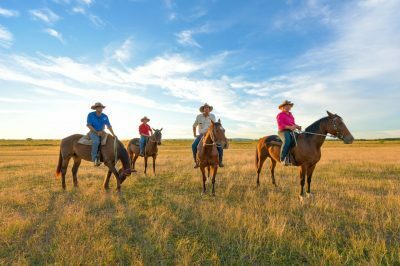 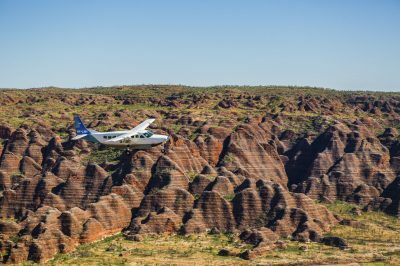 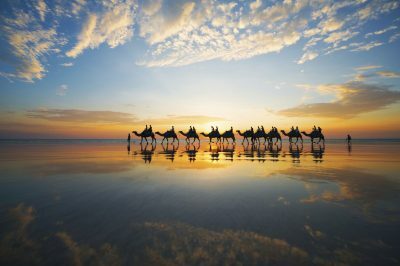 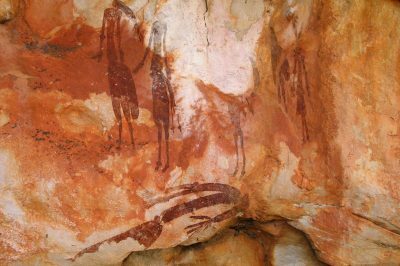 You will then fly further north over the expansive farmlands towards the Northern Territory, before returning to Kununurra.